Marketing is an integral part of the organization where companies tend to spend a lot of money. It is thus important for every company to allocate marketing budget for various marketing activities. Now, every company is different today in this diversified world. That is the reason a single budget strategy might not suit every company. Suppose you deal in baby care products, your company needs to invest in the marketing channels for mothers. If you deal in old age care products your marketing channels would be traditional such as newspaper, radio, and TV. That is why I am going to tell you a normal allocation which can be used by all the companies. I will be breaking down the marketing channels into 4 major categories. The choice will be yours to pick the most suitable marketing channel to spend your money on. 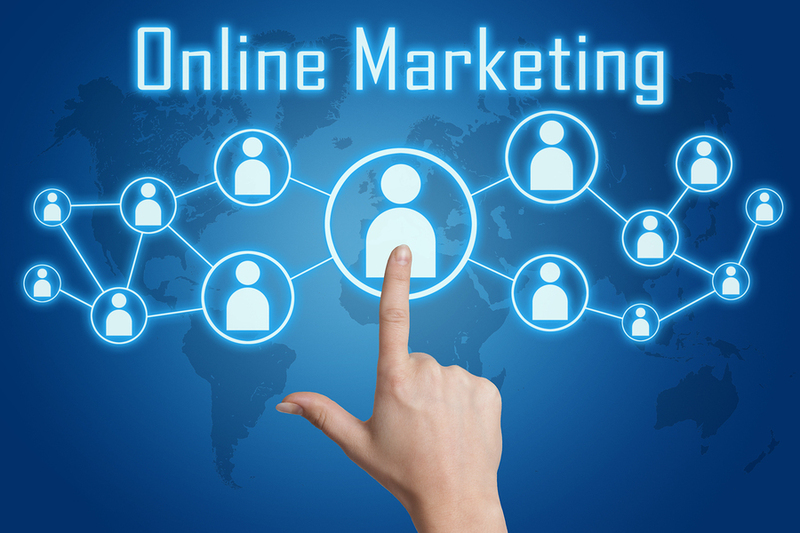 One of the most used marketing strategies today and more effective than other strategies. You can easily allocate marketing budget on this very strategy if your audience is present on these channels. Let us see some of the best platforms you can invest in. Facebook: A very effective though cheaper platform for youth products. You can allocate your marketing budget from anywhere 1%-10% on Facebook. It depends on the product and audience whether you will allocate 1% or 10%. This platform can promote as well as generate leads. AdWords: A way to promote your website which can generate leads and can turn into sales qualified leads. You can allocate anywhere from 3%-12% depending on your audience and your business. This platform will help you generate the traffic and in turn, leave SQL (sales qualified leads). YouTube: YouTube is a new leader in the online marketing. You can use videos for your promotion or you can buy space on YouTube for your ads. You can allocate anywhere from 5%-15% of your total budget. Your ads will be shown to the people who have already searched for the product you sell. These are crawling ads. It will generate good leads. Others: Beside these channels, you can invest in Instagram, Twitter, WhatsApp, Yelp, Quora, etcetera. It depends on the need and the audience you are focusing on. You can allocate anywhere from 2%-5% on any of these channels. Marketing has always been there and it was there when the internet was not popular. Offline marketing still has its relevance and needs to be considered for the budget. Offline marketing is quite expensive and the reach is limited. But this type of marketing is effective and worth the money. Television: Television is an offline means of advertisement and quite costly. This type of marketing is required when your product is on a stage of branding. You can allocate anywhere from 10%-20% on this marketing channel. Newspaper: Less expensive and local reach, it is good for small businesses. Big companies spend a huge amount for all country broadcast. You can allocate anywhere from 5%-10% of your total budget. This advertising is good for the products which need reminders. Radio: A very good means of marketing in the 1990s, now it is not in much trend but still, people listen to radios. It is effective because it is cheaper and repetitive. You can allocate anywhere from 2%-7% of your total marketing budget. Others: There are other means of marketing such as banners, pamphlets, etc. You should not spend more than 4% on these. Less effective and highly depended upon the product you are selling. You can spend money on different events such as Annual Summits, Seminars, Marathons, Racing events and sponsor the events. This is an effective way of branding and can cost you a lot.Usually, this is used in the later stages of your market life cycle. This is effective when you want to do branding. You can allocate market budget with anywhere from 15%-20% of the total budget. This is one of the most important categories because it has a sure-shot for sales. This technique is the most expensive out of all but brings more leads as well. Then there is market research based on which you figure out who is your audience, what do they like. Market research also tells you which marketing strategy paid off the best. Your company would like to invest anywhere from 15%-25% in this category. This category cannot be ignored at any given point of time because the company needs some assured sales to maintain the cash flows. Everything has its own importance as the audience is everywhere. You need to identify which of these marketing strategies fit best for your organization and allocate market budget accordingly. You need to keep in mind your product and your audience before you think to allocate marketing budget.